Sometimes the best thing a brand can do is lean into the conversation that's already going on around it. And that's exactly what Lucky Charms, a brand that some people have always seen as a little queer, is doing, in part to support LGBT Pride Month. 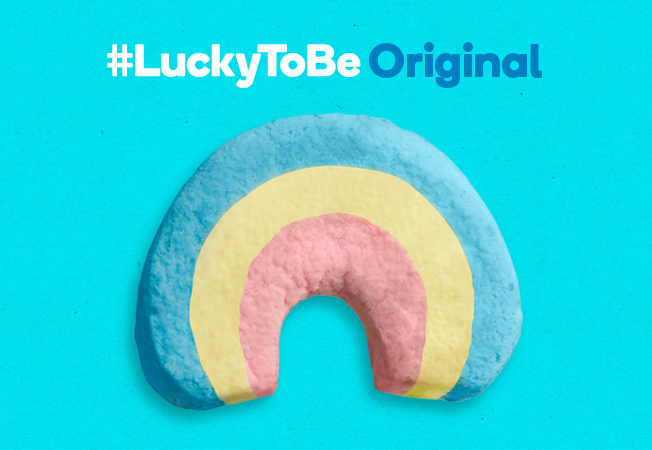 With its new #LuckyToBe campaign, the General Mills cereal is encouraging people to share what makes them unique via social media platforms. And it's made Glaad—an organization that works for LGBT equality—well, for lack of a better word, happy. Check out the campaign video from McCann New York below.